For the beginner looking for the basics—and more. For the beginner, looking for the basics, and a little more. The D2 includes shallow toms, in a contemporary size configuration. The D2 includes everything you need to play right out of the box. 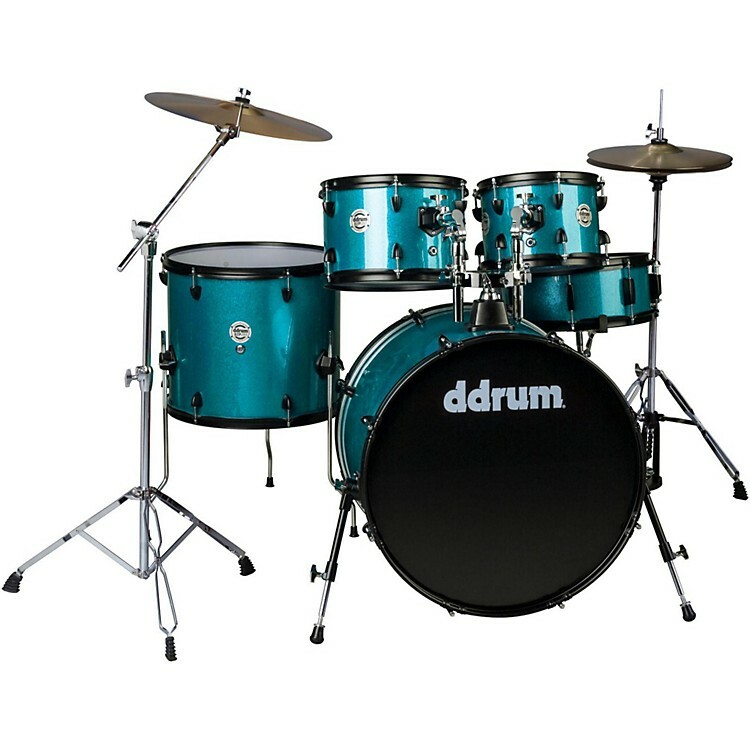 The D2P Drum Set is the perfect kit for the future rock star. This 5-piece shell back features 6-ply basswood shells (8-ply) kick with hardware, cymbals and even a set of sticks to get you playing in no time. A cut above the rest! Order today.